Shock and awe content simply isn’t sustainable for most organizations. But what if B2B marketers could tap into a rich source of content optimized for engagement, sharing and lead gen? 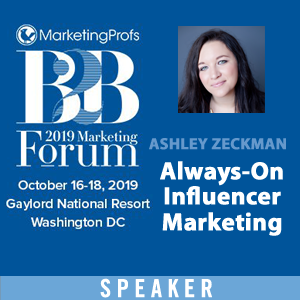 Through several B2B influencer content case studies, this presentation will help you learn seven steps to developing an influencer content program that will grow your network and inspire more leads. Brands large and small are waging a content war that’s increasingly difficult to win. Competition for time and attention has grown exponentially as brands, publishers and empowered consumers blast the web with more information in two days than between the dawn of time to 2003. Buyers are looking for answers in that sea of information muck and in order for brands to stand out, they must become “the best answer” when and where it matters most. 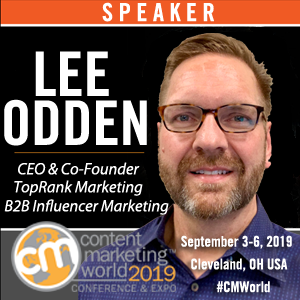 This presentation will provide a model for understanding how a target audience discovers, consumes and acts on information so digital marketing and PR programs can be optimized for authority to attract, engage and convert more effectively. * The foundation of an integrated marketing and PR strategy. * A marketing case study that integrated PR. * A PR case study that integrated marketing. Search, social, content,… The way consumers discover, consume and act on information has totally changed. 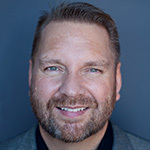 The consumer is at the center of an integrated media approach (owned, earned, shared) and Lee Odden offers an effective content marketing approach to win the heart, mind and wallet of the connected customer. Information overload numbs consumers to branded content but 85% seek advice from experts and influencers for purchases. Through several examples, learn how to develop an influencer content marketing program that’s optimized for search, socialized for engagement and publicized for exposure to all new communities and buyers. Search has long been one of the highest performing channels for digital marketers and while consumers are hardly displacing search for social networks, the environment for information discovery, engagement and action is far more dynamic than during the golden days of SEO and PPC. 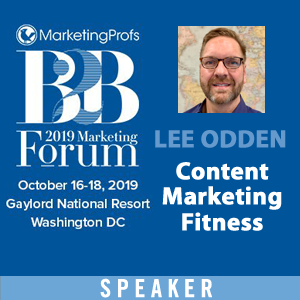 This presentation will highlight the future role of SEO and an “optimized” approach to digital marketing that integrates across channels and platforms to deliver the best possible experience for customers and business goals. Whether you’re in New York, Denver, West Virginia, Antwerp, Bucharest or Minneapolis, I hope to see you at one of these events. What events will you be attending in April, May and June of this year? What topics are you most interested in? Looks like I’ll be seeing you at the MNSearch Summit! I’ll also be heading to Seattle in July for MozCon, and Iowa City in September for Social Brand Forum. Power list of conferences Lee! I’m happy to retweet for you. Wow it looks like a busy schedule Lee! This is not only a busy schedule but also an exciting one. Why exciting? 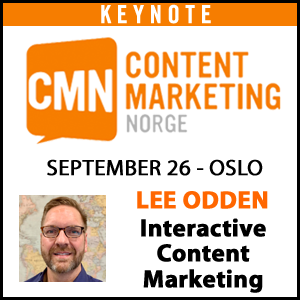 There are are many events which really act as power boosters for online marketers. But hey, you have missed one event. It is Click Asia Summit. Positive move for attending niche conference’s,sharing information its create positive move for a business executive how turnout our investments,Today business development executives looking for digital marketing for generating leads for business prospective.